Think about all the effort you have to do to gain a new customer: it is a waste not trying to resell to old customers. With a good remarketing email you can increase your sales and customer fidelization. 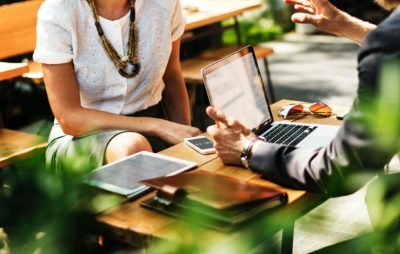 In this article we will guide you through transactional emails best practices which can help you in improving your relationship with your customers, obtaining the top from your online presence. Transactional emails are mail communications with your customers, sent after a precise action made by your customer. These mails report the higher open rate, because they contain information that the customer considers important. The simplest example is the purchase confirmation email sent to the customer to confirm the order is being processed. Transactional emails represent for the customer a very important way to keep track of their orders, receive information about the delivery and obtain similar offers from the seller. 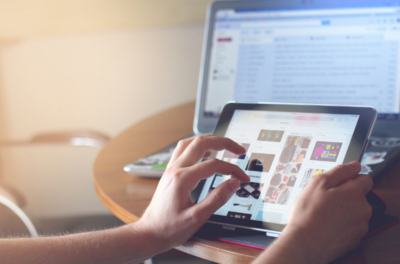 How can remarketing email help you in increasing your sales? As we told before, transactional emails have the great advantage of reporting a high open rate: they’re usually read by the customer as they contain important information about the orders. So, what about using this message and the customer attention as a chance to send also additional information? Transactional emails are a great way to obtain upselling and cross selling. E.g. You bought a wonderful T-shirt! We suggest these shorts for a perfect outfit! Your iPhone will soon be delivered. This cover is frequently bought together, take a look! E.g. Thank you for buying from us. Want to buy something more before we ship your order? Here’s a coupon discount expiring today! E.g. Your order has been delivered! Can we offer you free shipping for your next shopping on our site? These are just some examples, the only limit is what you want to offer and your creativity! When is the best time for sending a remarketing email? All emails following a first sale and aiming to stimulate another sale on our channels can be considered a remarketing email. Reselling emails could reveal as a key tool for increasing your e-commerce revenues. In fact, it is easier to invite a happy customer to buy, rather than a new one. All the examples we made before on cross-selling and upselling can be considered in this type of transactional emails best practices. Always remind that there are two most favorable moments to send a reselling transactional email. The first one is during the moment of maximum desire: after a order is confirmed. When you confirm the processing of the order to your customer with an automated email, your customer is struggling to receive it: take advantage of this moment proposing to ship together with the selected item, a related object with a promotional price! Another good timing to resell is the moment of maximum satisfaction: when the customer receives his pack. Offering inside the package or with an email a discount coupon could help you in improving the value a customer gives you! Are there some tools I can use to efficiently manage remarketing emails? Usually, transactional emails are managed (when managed…) using different tools, not all well-performing and customizable. Transactional emails, in particular purchase confirmation email and shipment confirmation email, are usually sent using a CRM or directly from the infrastructure of marketplaces. Track&trace emails containing automated updates on delivery status are rarely sent and managed from the courier. 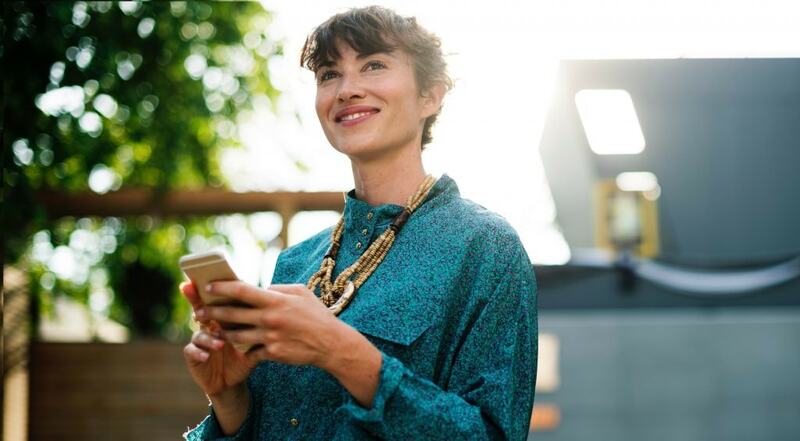 Feedback request email are sometimes sent directly from the marketplace (even if often the customer forgets to leave a feedback, because she doesn’t receive any request or she doesn’t receive it in the proper moment in which she’s strongly engaged and satisfied). Reselling transactional emails are rarely sent, and usually managed using a CRM again. It’s easy to notice that this discontinuous management of transactional emails, demanded to different tools and platforms, can cause an inefficient communication with the customer, providing confused and not customized informations, without the possibility to manage the timing of email sending, that we have seen to be fundamental. For example, no CRM offers by now track&trace transactional emails, or can sync actions performed by the courier with a specific transactional email. There are some softwares which can allow to manage your transactional emails from A to Z, from an only dashboard. 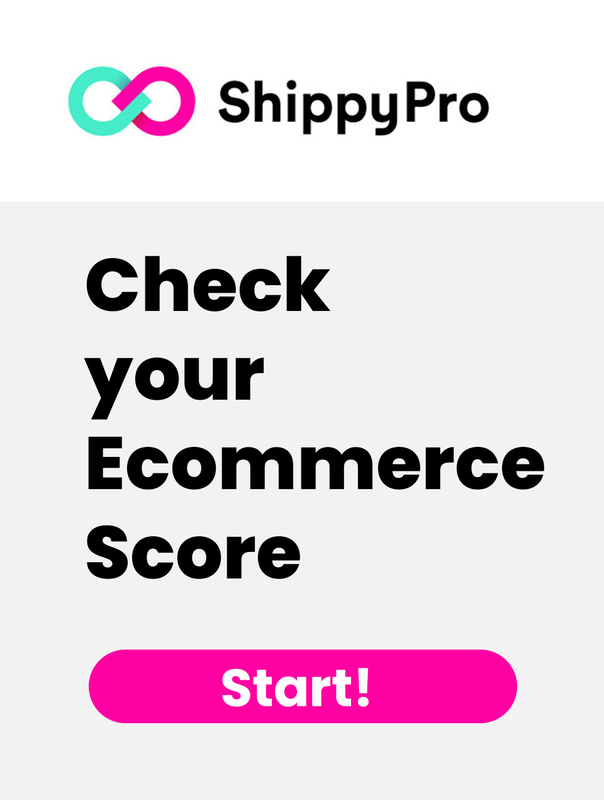 With ShippyPro you can set automated transactional emails best practices, to boost your e-commerce at the top. 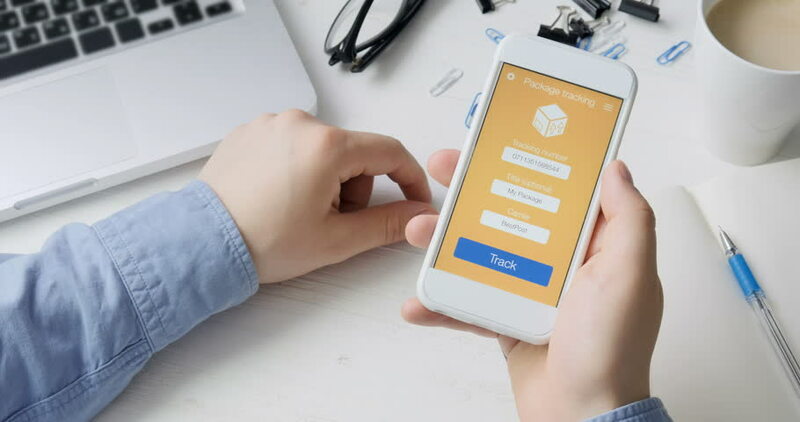 As soon as the customer confirms the order, he automatically receives a first order confirmation email, followed by the shipment confirmation email, with which the tracking number is sent to the marketplace and to the customer, together with the vendor’s logo and with order details. Then, every time the delivery status is changed by the courier, a notification is sent to the customer, who is always updated on his order. When delivered, you can ask for a feedback, offer a discount coupon or free shipping on a second purchase. Ok but.. how much time will I spend setting transactional emails best practices? As we can often see, the right question would be “how much time will I spend not setting transactional emails best practices. If transactional emails contain precious information, that the customer wants and waits, what does it happen when he doesn’t receive them? When the buyer doesn’t find the information he needs (for exemple, he wants to know where his order is), he begins to search all over, contacting the seller on many channels (phone, Facebook page, direct email etc). So, not setting transactional emails generates in the customer a sense of malfunctioning and abandonment, and an exponential increase in the time dedicated to customer care. 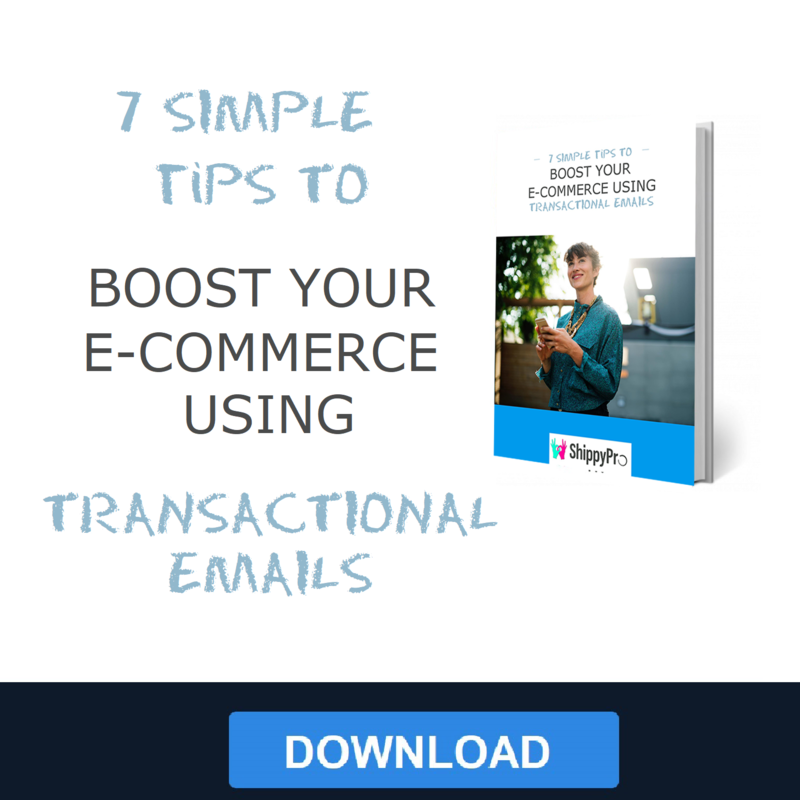 Activating a strategy for sending the 5 transactional emails best practices we described in this article means saving time and improving your e-commerce performance. All of this under a minimum investment of time, if you automate transactional emails using a tool similar to those described above, or you organize marketing automation campaigns. This second option is more complex under the technical point of view: for example, for sending a resell email immediately after the delivery, you will have to connect via API the courier tracking tools with the tool you use for email automation.